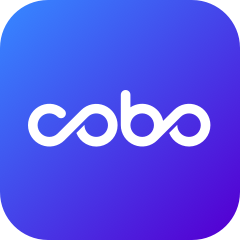 In order to improve your user experience, Cobo Wallet is planning to initiate a system-wide upgrade on 19/03/2019 from 10:00:00 to 18:00:00 (UTC +8). During the upgrade, all wallet services will be suspended temporarily to ensure the safety of your funds. We will notify you when the upgrade is complete. Thank you for your continued support of Cobo Wallet!